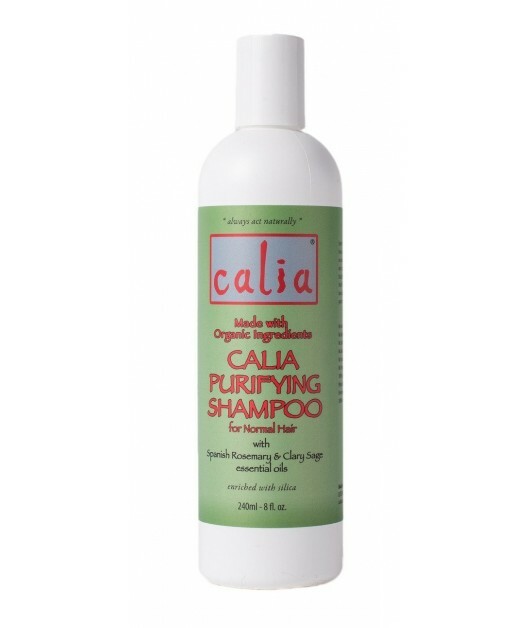 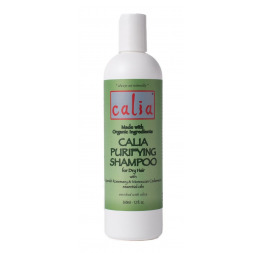 Made with Spanish Rosemary and Clary Sage, the purifying shampoo offers the added benefits of Rosemary, known for its growth stimulating properties. 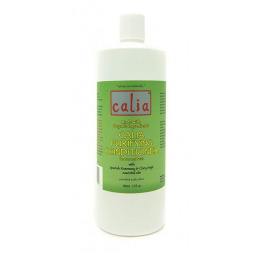 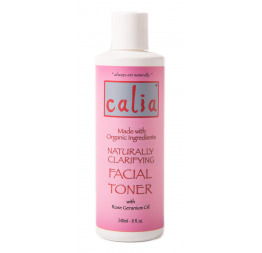 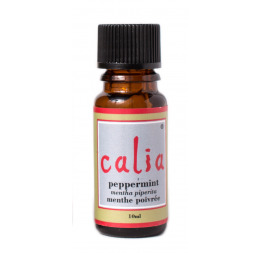 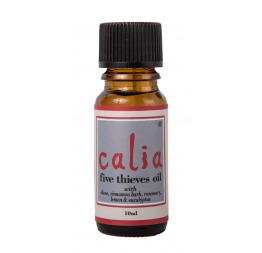 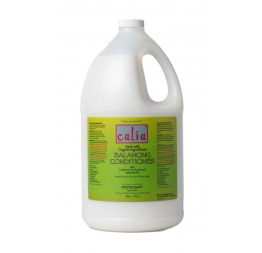 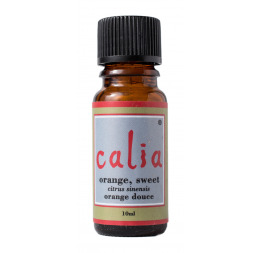 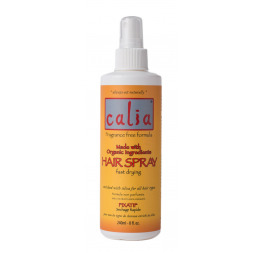 Use on hair that is normal to oily, or for treating an oily scalp without harmful chemicals. 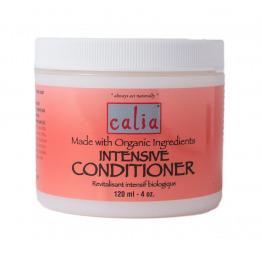 Great for anyone looking to nourish hair naturally! 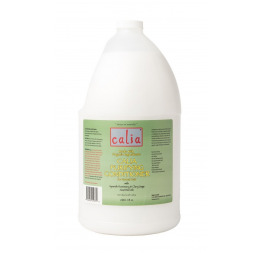 Aqua, Cocos nucifera (coconut) oil, Pinus banksiana (pine) extract, Medicago Sativa (Alfalfa) extract, Matricaria chamomilla (chamomile) flower extract, Echinacea purpurea flower extract, Urtica dioca (nettle) leaf extract, Trifolium pratense (clover) flower extract, Camelia Sinensis (Green Tea) Leaf Extract, Equisetum arvense (Horse Tail) extract, Olea europaea (olive) fruit oil, Glycerin, Citric Acid, Rosemarinus officinalis (Spanish Rosemary Oil),Salvia sclarea (Clary Sage Oil).